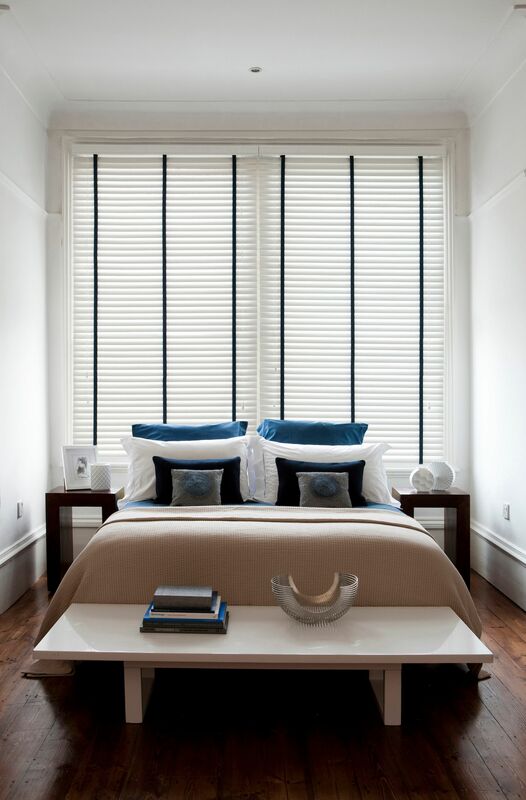 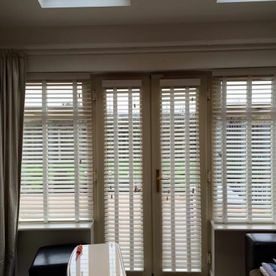 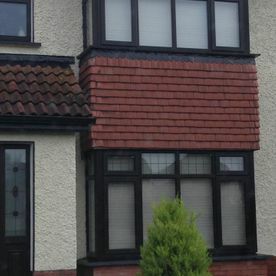 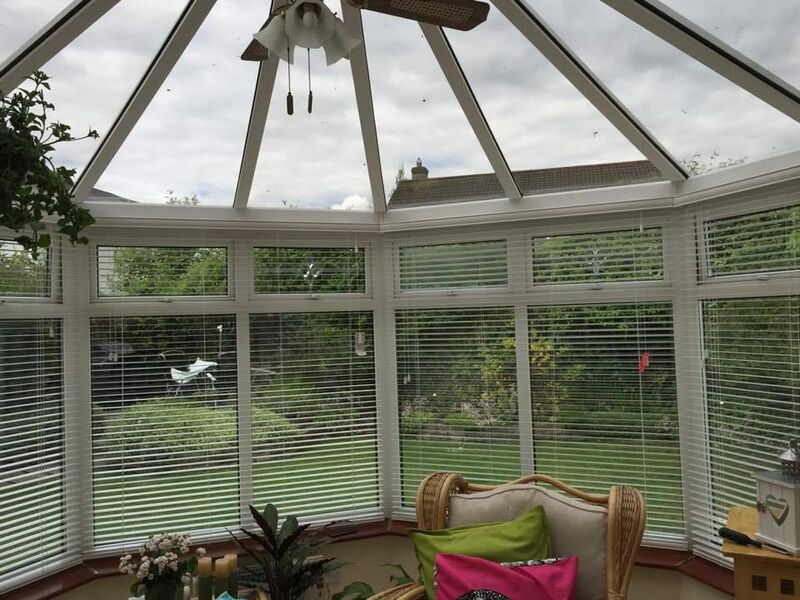 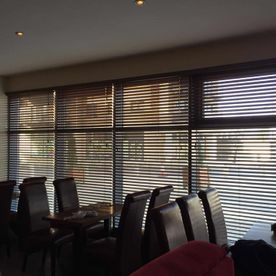 Slatted wooden Venetian blinds are now becoming one of the most popular types of window furnishing in Ireland, perfect for home, hotels and businesses. 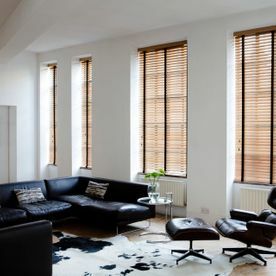 Our wood Venetians blinds will give you the perfect balance between modern and contemporary window fashions. 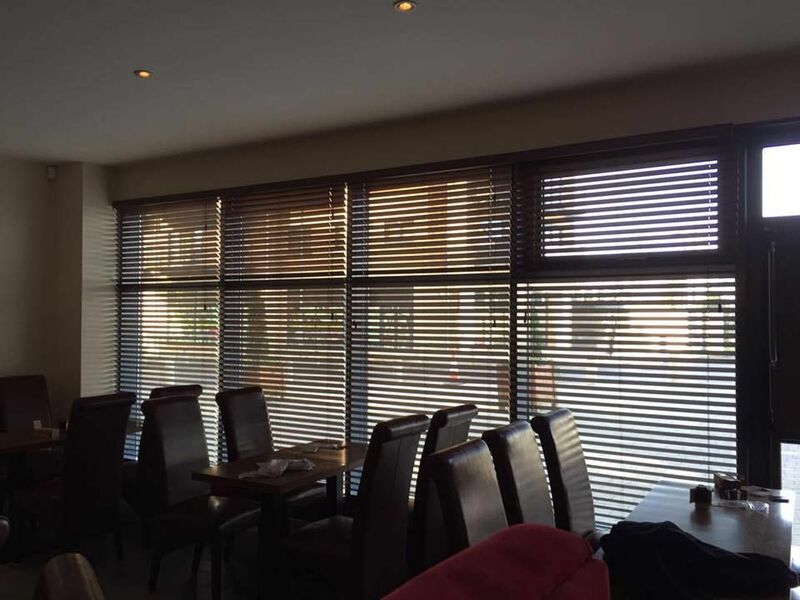 Wooden and faux wooden blinds are available in 3 different slat sizes depending on your individual needs 25mm, 35mm and 50mm. 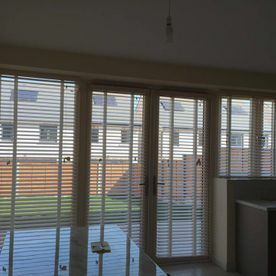 Wooden Venetian blinds are also available in many wood shades and also comes in a white or cream. 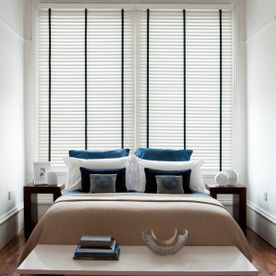 With wooden blinds you are sure to capture that perfect timeless look. 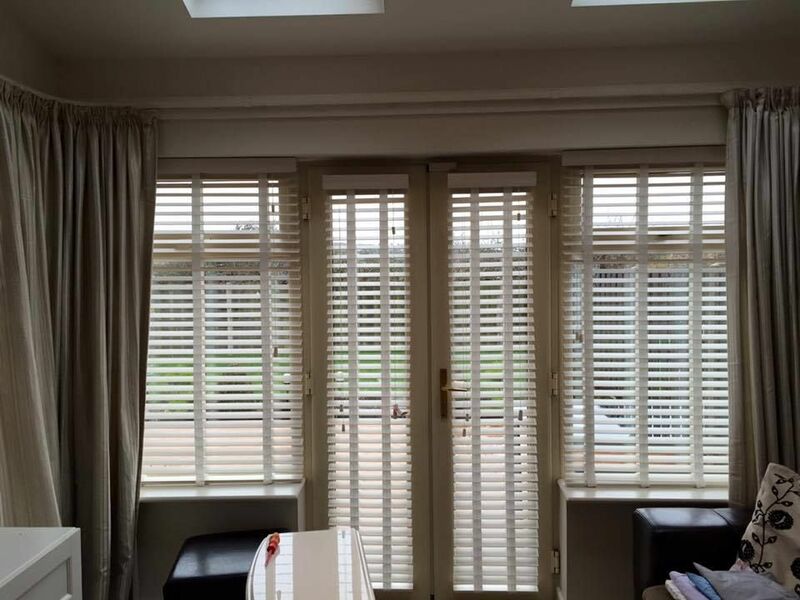 Suitable for all rooms and window types including doors that can be bottom fixed. 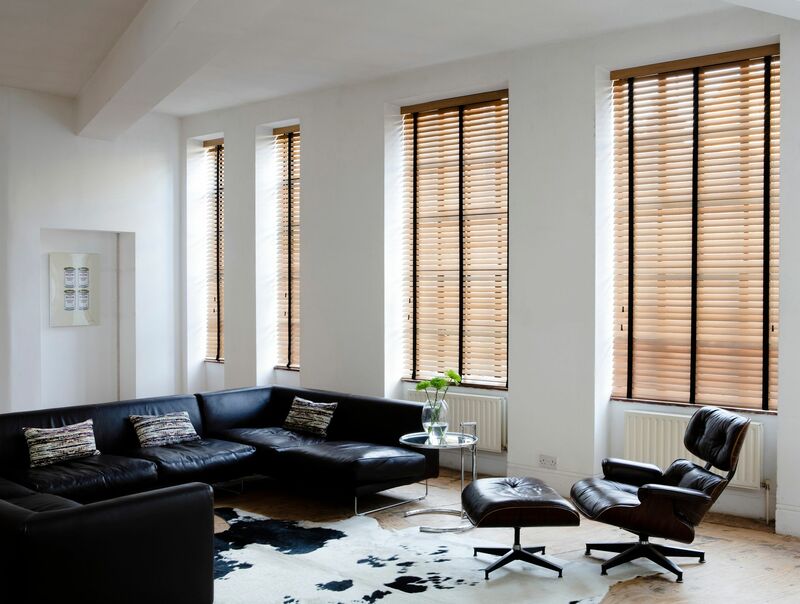 We also stock a wide selection of co-coordinating tapes and cords to complete the look. 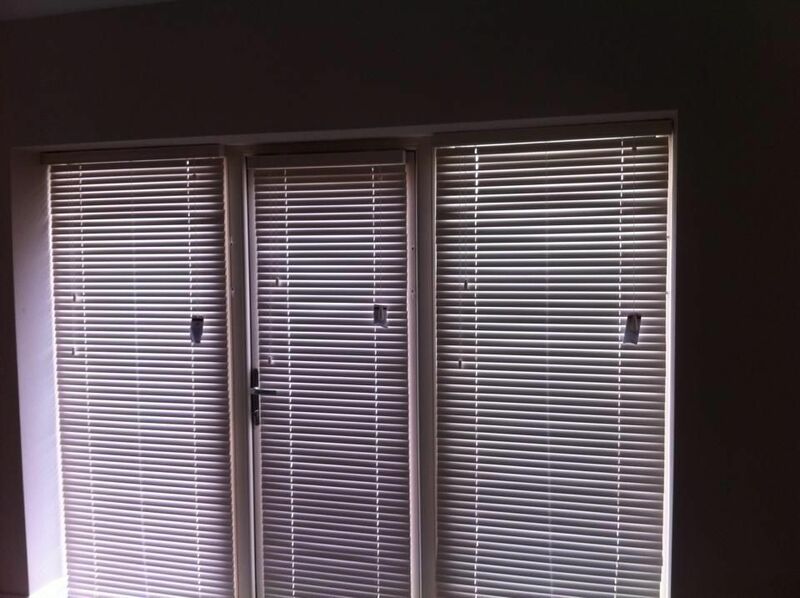 What are wooden / Woodfaux blinds? 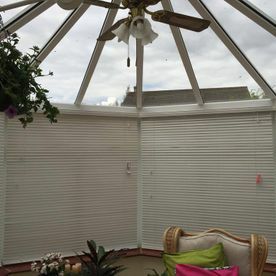 Wooden blinds and faux wooden blinds are typically made with wooden horizontal slats. 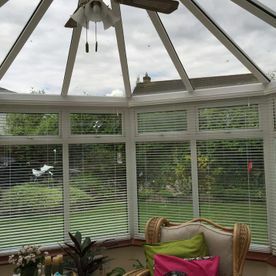 These are then raised and lowered with a string or cord. 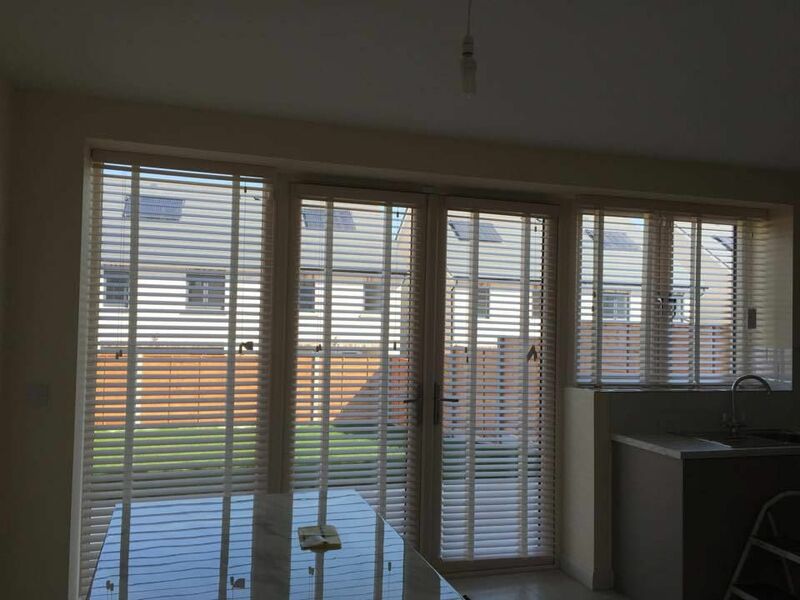 These can offer a real touch of class and elegance to any property, whether it is residential or commercial. 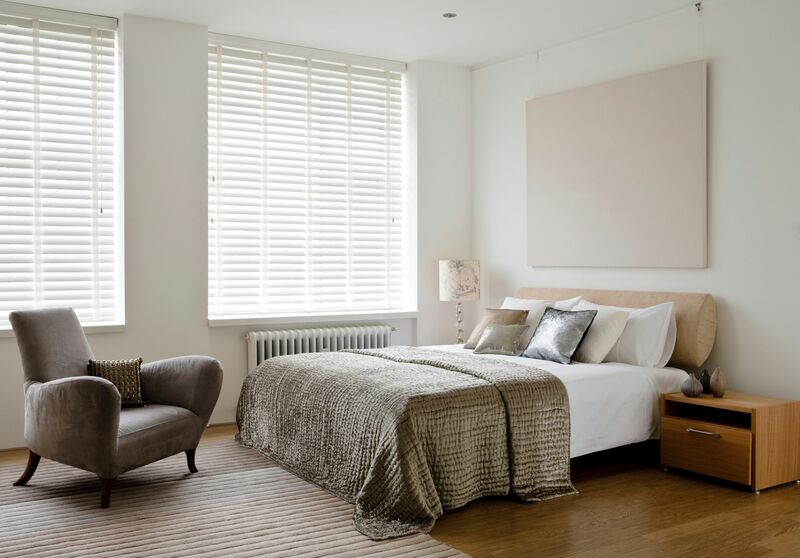 Wooden blinds offer a timeless look and feel to any interior. 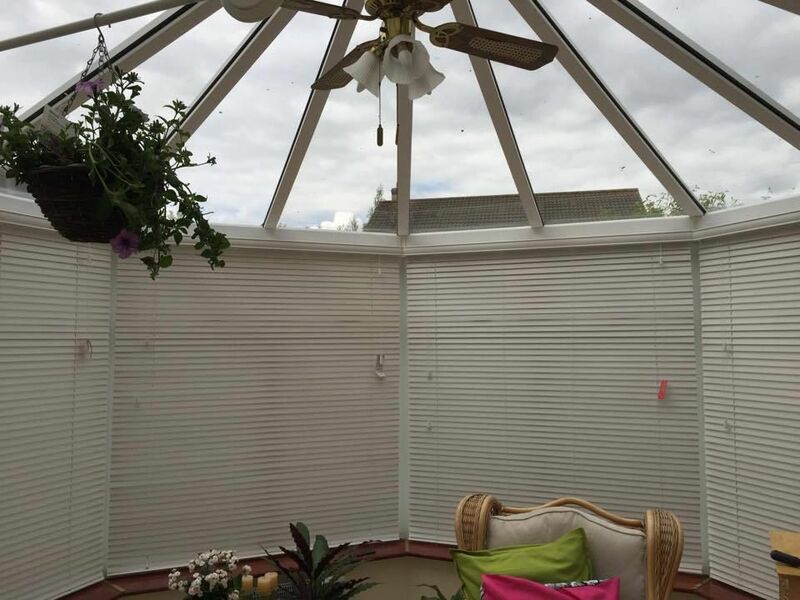 These blinds are easy to clean, a damp cloth is enough to have them like new. 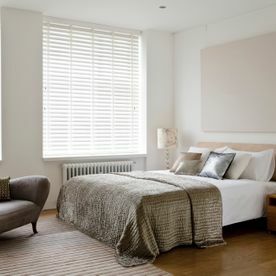 Wooden and faux wooden blinds are excellent when it comes to blocking out light. 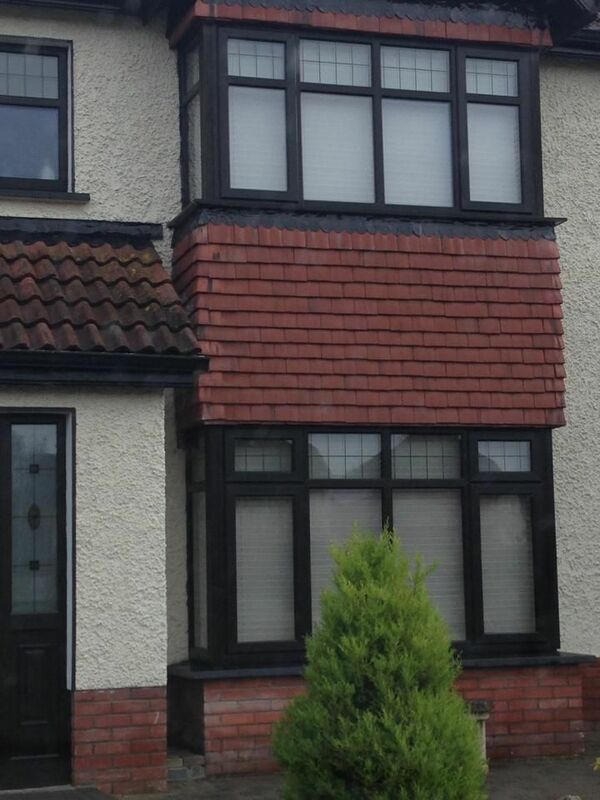 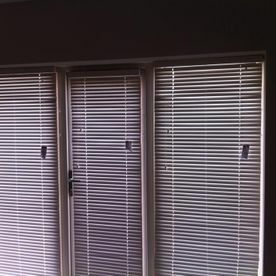 These type of blinds are often chosen for their durability and longevity.